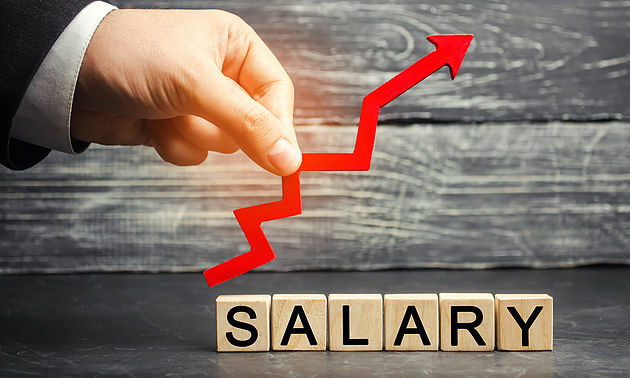 On March 7, 2019, the United States Department of Labor (USDOL) published a Notice of Proposed Rulemaking to increase the minimum salary level for workers exempt from overtime. Under federal law workers are generally entitled to receive overtime for any hours worked over 40 in a week, unless they are exempt from overtime under a specific exemption set forth in the Fair Labor Standards Act (FLSA). The most common exemptions are the "white collar exemptions" for executive, administrative, and professional employees. To fall within one of the white collar exemptions, an employee must receive a minimum weekly salary (the "salary basis" portion of the exemption) and the employee's primary job duties must satisfy the duties portion of one of the exemptions. Currently, the minimum salary requirement under federal law for white collar employees is $455 per week ($23,660 annually). The proposed rule would raise the minimum salary for exempt employees to $679 per week ($35,308 annually). This would be the first adjustment to the salary basis portion of the white collar exemptions since 2004. The USDOL predicts that the change would make more than a million workers eligible for overtime. The proposed rule also increases the minimum threshold for the "highly compensated employee" overtime exemption from $100,000 to $147,414 per year. Additionally, the proposed rule would permit employers to use non-discretionary bonuses, incentive payments, and commissions to satisfy up to 10% of the salary level. In anticipation of the likely implementation of this rule, employers should review their compensation policies and practices to determine if the proposed rule change would impact any of their employees. If you have questions about your business's overtime obligations, please call us at (201) 345-5412 or use our online scheduling page to set up a complimentary consultation.